A healthy digestive system and the maintenance of it is one of the most important things we can do to both maintain and improve our health. If we think about it, in common sense terms, the better our digestive system is, the better we will be able to assimilate the food we put into it and ultimately the nutrients from the food. As a Nutritionist, the biggest area of inquiry from clients I get, usually pertains to their digestive system. 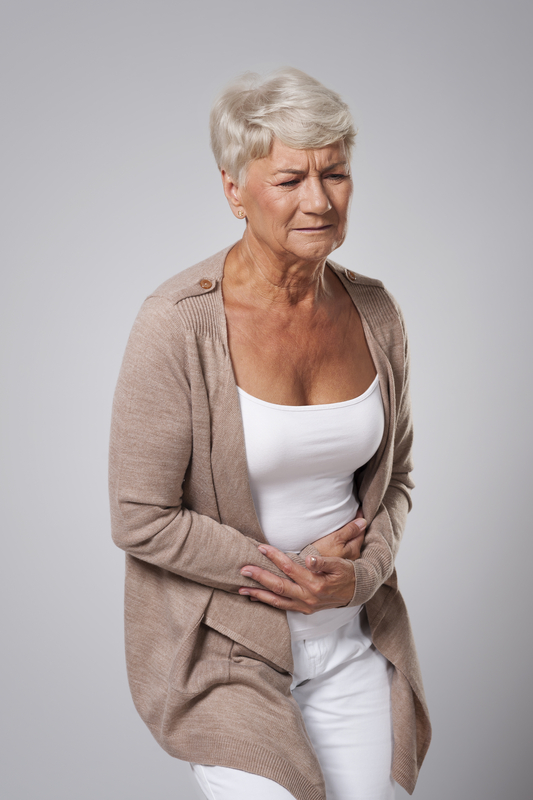 Few people consider their digestive system until there is an apparent problem such as gas, bloating, indigestion, heartburn, irregularity or diarrhea. However these common occurrences can be indicative of a much larger problem and the sooner one nips them in the bud the better! Modern lifestyles can severely compromise our digestive systems. Many people lack enough dietary fiber that is found in fruits, vegetables and whole grains and that contribute to vital nutrients that are needed by the body. This type of dietary fiber also acts as a brush or broom to help sweep away digestive wastes for proper colon maintenance. Eating more fruits and vegetables is one of the number one best ways to improve digestive health. These types of foods provide nutrients, fiber and water, which is extremely important for digestive health and the processing of food and its breakdown. Over time a diet lacking proper nutrients and fiber can cause undigested food to slow down in its transit through the colon. Toxins and bacteria from this can lead to diarrhea or constipation. A point to note, is that one can have runny bowel movements and still be constipated. Constipation is not always as it appears. Another point to consider for those on medication is that many prescription drugs can also interfere with the uptake of nutrients adding to nutrient deficiency. When we have a nutrient deficiency not only is colon and digestive health comprised, but the entire body and all of its systems. I highly recommend taking a look at your digestive health as a starting point for improving health all around. MaggieHolbik.com is a Certified Nutritionist and Life Coach who resides in Northwestern Ontario, Canada. Maggie helps individuals with wellness of body, mind, and spirit as a means to whole health. I would like to talk to Maggie about help with my current digestive health and the potential to improve upon it. Next postAre you Missing this Key Ingredient in your Smoothies?